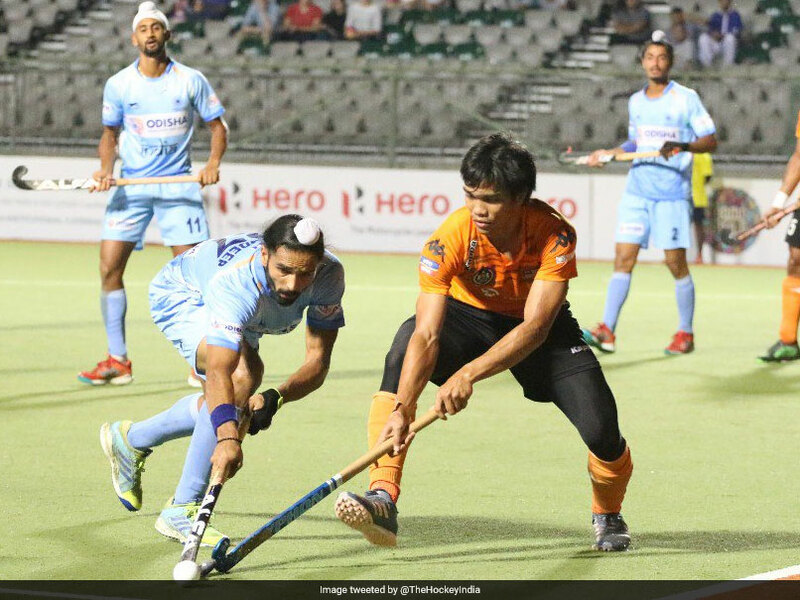 Defending champions India were held to a goalless draw by Malaysia in a fast-paced round robin encounter of the Hero Asian Champions Trophy 2018 here. Both India and Asian Games silver medallists Malaysia now have 10 points each from four outings in the preliminary round-robin league, with India topping the standings on basis of a superior goal difference. The Indian team got off to a nervy start at the Sultan Qaboos Sports Complex here on Tuesday night and they wasted several scoring opportunities early in the match. They had a spate of chances early in the contest, only for Hardik Singh to fritter away a scoring opportunity, Harmanpreet Singh's penalty corner flick being blocked by the Malaysian goalkeeper and Mandeep Singh failing to get a touch on long diagonal balls twice in the first quarter. 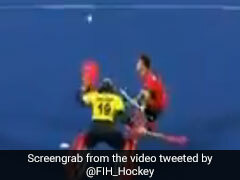 Malaysia created one opening on a counter-attack, but mostly fell back to defend their goal against the Indian strikers. In the second half the Indian strikers were not allowed space to enter the circle until the closing stages, when they forced two penalty corners but could not produce a goal-bearing shot. This was a period when Malaysia were down to 10 players as Tengku Tajuddin was shown the yellow card for a deliberate foul on Indian captain Manpreet Singh. Nilakanta Sharma missed the target by inches in one of the combined Indian raids. Indian Chief Coach Harendra Singh rued the missed chances after the match. "I am not happy. 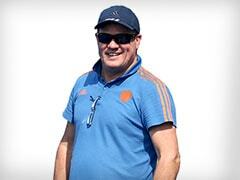 We cannot miss chances like this in international hockey," said Harendra. 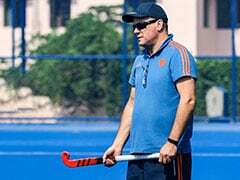 Malaysia coach Roelant Oltmans said his team faced a tough time when they were down to 10 players due to Tajuddin's yellow card. "We came under some pressure in the last phase after the yellow card. Otherwise, the game was more of less what we expected," Oltmans said. India will play their fifth round robin match against South Korea on Thursday.